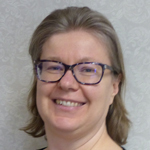 As Convention Chair for the Sigma Tau Delta 2019 International Convention in St. Louis, MO, Eastern Regent Felicia Steele chose the 2019 Common Reader, Work & Days, by Tess Taylor. In this week’s blog Steele shares her connection with Taylor’s poetry collection and how the work and days of farming and gardening that Taylor speaks of resonate deeply with Steele’s work and days as an academic. Everyone who works an academic job, whether at the college level or at the K-12 level, hears some variation on the themes above. Since students (most of them) walk away from school during the summer, many people presume that academics do too. 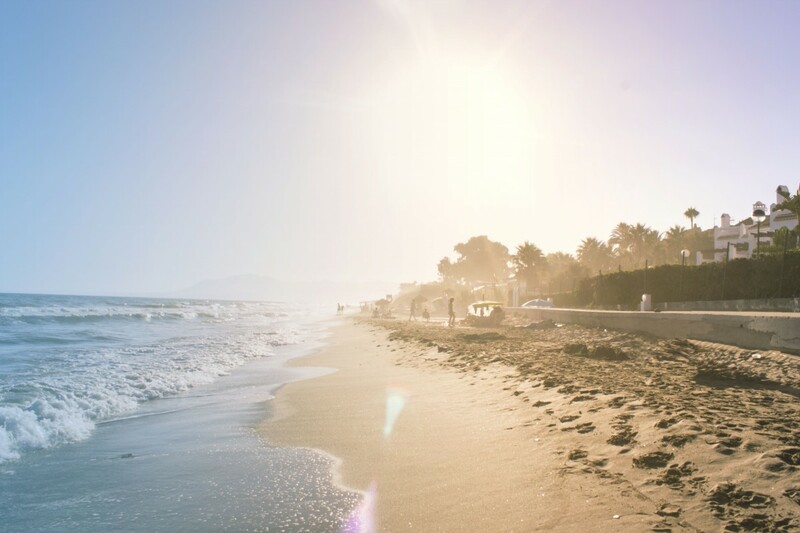 Without question, our work has a seasonality to it. In late August and early September, we meet our new students, welcome them to campus, direct them to hidden bathrooms and illogically numbered classrooms. In October, we scramble to submit abstracts to conferences the following summer, or submit our own professional materials to our campus committees while our students plan their Sigma Tau Delta convention submissions. In November, we frantically write letters of recommendation. We usually get two or three weeks of relative quiet in December and January once we’ve finished our fall grading. But those few weeks “off” are usually filled with convention planning and feverish writing as we struggle to meet our spring deadlines. And the spring semester carries on in much the same fashion. And then summer comes, and we frantically try to prepare for the year ahead of us: planning, researching, writing, and often teaching so that students can graduate on time and on budget. Our work as academics is much like the work of the farmer or avid gardener. When we are invisible to the world, we are just as busy, just out of sight. Perhaps that’s why Tess Taylor’s book of poetry, Work & Days, resonated so deeply to me. Every spring, I assiduously sow my “vertical garden” (my bookshelves) with new seeds (book orders), so that I can harvest ripe fruit (planned syllabuses) in the fall. And at the end of the academic year, I take my robe and goofy hat off their hanger and celebrate my students’ accomplishments. Sometimes I’ve barely caught my breath or turned in my grades. I often feel, as Taylor says in “May Day,” that “The parade I barely noticed was beginning / is already halfway down the street” (40). Tomatoes from Felicia’s summer vegetable garden. Work & Days invites us to stop and be attentive to small moments that we too often ignore as we rush toward our next deadline or chase after our next project. Taylor invites us to pay attention to scent and sound and texture: to “Dirt and weeds and greens and starts” (41). She encourages us to pause and reflect on our work so that we aren’t left startled and wondering “Wasn’t it last week that all this ripened?” (67). So to return to those opening questions: summer is no different with my family than any other time of year, nor is it any different than it would be if I were another kind of doctor. I spend lots of time driving my daughters to camps so they can be occupied and entertained while I am at my desk contemplating changes to present participles in Early Modern English or John Donne’s complex and variable meters. But this summer, I will do something a little different. I will take a moment each month and pay more attention to those elements of summer that are too often cast aside as annoyances, but that Tess Taylor shows me can be moments of beauty. 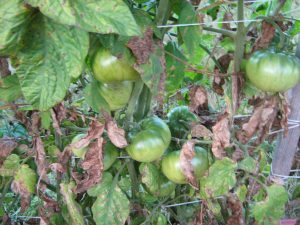 So in “High July,” I will be aware of the way “On vines eggplants wobble” while “everything humid / this weedy too-muchness” tilts “past fullness” (48). I will spend some time beneath a tree reading Tess Taylor’s poetry thinking of my own work and the days ahead of me. As the chair for the St. Louis Convention, I look forward to reading your reflections on and responses to her poetry. As you are thinking of next year’s calendar for your own chapters, consider ways you could put together events related to the common reader. Taylor regularly reads at college campuses, so she also may be available for local events depending on her schedule. 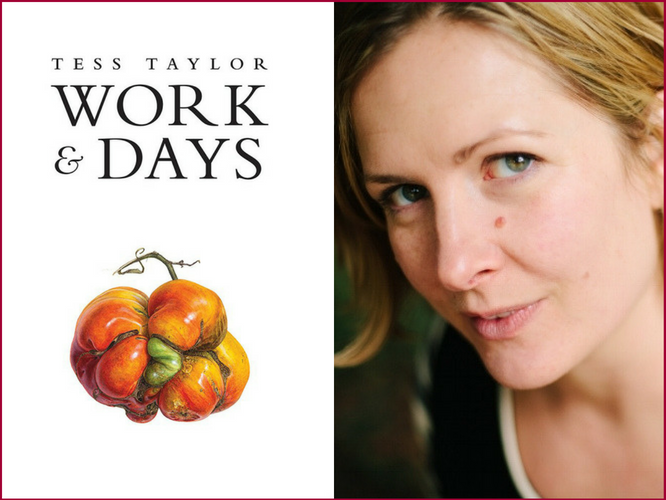 Tess Taylor’s poetry collection Work & Days challenge readers to reflect on work, on the comfort and purpose it offers in an uncertain and disorienting world. The Regents’ Common Reader Awards provide an opportunity for individual chapters to organize and host a local event or activity based on Work & Days. Chapter members do not need to attend the convention to apply. Contact your Regent and you may receive $100 for your event or activity. View application guidelines. Awards of up to $600 will be given at the international convention for critical essays or other genres of work that deal with the common reader. To be eligible, students indicate on the convention submission form that their work is in the common reader category (presentation type). I’ve begun Work & Days and it is quite good and unexpectedly different. You could start with page one, but my favorite so far is Equinox on page 31.